Do you want to ensure that you are on the right track with your dog training sessions? 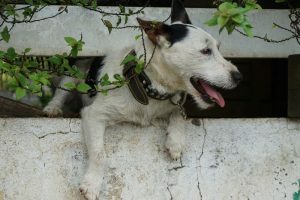 We take a look at the Top 10 Most Common Dog Training Mistakes to keep you and your beloved dog working in unison with some great dog training tips and advice. Every dog owner is guilty of making a mistake with their dog’s training at some point in their lives (yes …even the professionals). 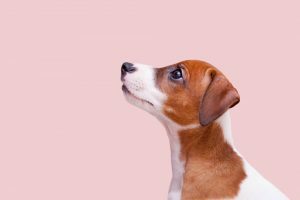 So, don’t be shocked if you are subconsciously doing something wrong that could be adding to your puppy’s problems. Sadly, many dog owners wait far too long to begin training. For some, dog training is only considered to help solve a behavioural problem and not seen as a ‘must do’. Dog training should start the second your puppy comes home (think basic commands like sitting for a meal, and dropping on their bed). A great tip is to ask yourself what you expect from your grown dog. For instance, pushing past people in doorways, sitting for their meals, not jumping on you, not begging, or drooling, not sitting on the couch, or sleeping on beds, pulling on the dog lead, their interactions with other dogs, their interaction with children, off-leash time etc. Once you have the list, you can start teaching your pup the house rules. Undoing the ‘bad’ allowances, like allowing your dog to sleep under the dining table during a meal, with a fully grown dog is much harder than implementing it with a young pup. The key with any good dog training method is consistency. 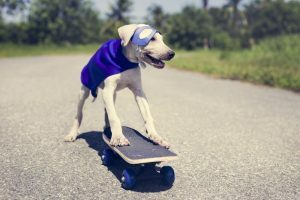 This is not only in the time you offer to training, especially in the beginning, but also reinforcing this your dog’s entire life. For example, asking your dog to sit before each meal or always expecting them to sit and wait while you walk through the door with arm-loads of shopping. It’s the small things that can enforce all of the bigger ones. Consistency is also in the tone of your voice, how you train your dog, and the rules of the house. 3. Too Many Dog Commands. WOW! Exhausting isn’t it? It’s important that you avoid this from day one. In other words, ensure your dog is working with you not for you. What does this mean? Make it fun, your dog should see the whole ‘come’ or ‘sit’ dog command as the best darn thing in the whole doggy kingdom. They know when they ‘come’ they will get a huge amount of praise or a game. If the ‘come’ at the off-leash park means going back on lead and heading home, your dog may start to hesitate with this dog command. Same with ‘sit’, make it mean something positive. ‘Sit’ means I get a big pat and a belly rub or maybe a tasty dog treat. Train your dog with hand signals and then ask your dog commands with no words, this is a great way to help prevent the over-command owner syndrome. 4. Expecting Too Much – Too Soon. Dog training takes time, patience and consistency. Expecting your dog, young or old, to pick it up first time is unrealistic. Some dogs take longer to train than others. Being realistic, understanding and encouraging when training your dog is very important. Dog training should not be seen as a fix to a problem, even though it will fix many doggy problems. It’s a lifetime commitment and a lifestyle rather than just a 10-week course at the local off-leash dog park. The things you learn at your training sessions should be implemented at every outing and every day. Your dog will love you for it and thrive from your leadership. Outdated dominance training is a thing of the past. 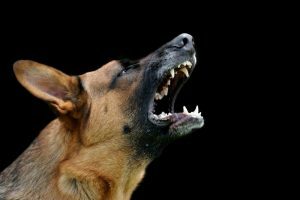 Punishing your dog with yelling or hitting is not a method that works and will only intensify any problems you are already experiencing. Working with your dog in unison is the way to go. Positive dog training methods are the only way to confidently train your dog. 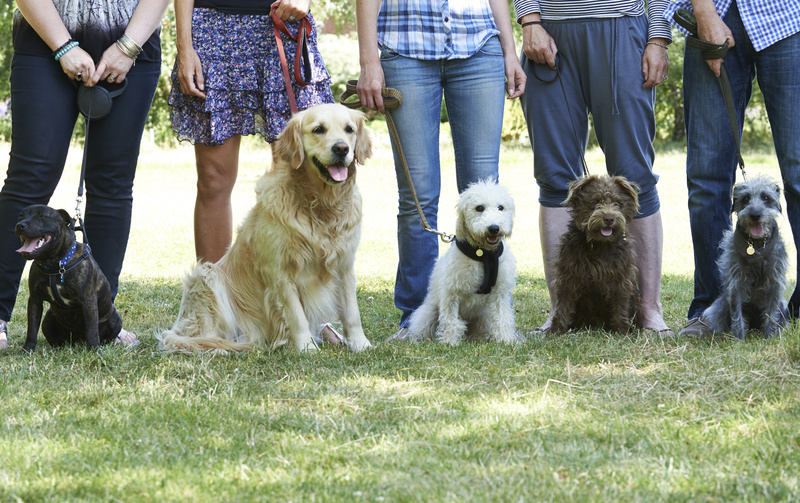 If the training is not working, seek professional advice, or join a dog training group. 7. Understanding Dog Breed Requirements. 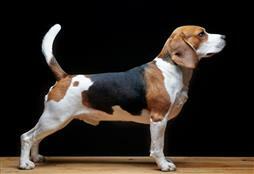 Certain dog breeds require different amounts of exercise and have different training requirements. There is a good reason why some dog breeds are more popular for different job descriptions (for instance German Shepherds for police work and Labradors for Guide Dogs). Do your homework and research your dog breed to learn how they thrive in training. Teaching your dog to ‘sit’ in the comfort and quietness of your home will do you no good next to a busy road at the traffic lights. Dogs need distractions when they are training so they can learn to focus on you and your voice regardless of what is happening around them. Group dog training sessions are great for this. Dog treats can be a great way to entice a young puppy to train. However, it’s a good idea not to use them all of the time and replace them with praise and a game. Dogs love to please their beloved owners and sometimes a good pat and an encouraging voice is all that is needed. Some dogs are 100% successfully trained without the use of treats. 10. Understanding the Individual Houndness. ALL dogs are different. Some dogs simply love training and pleasing, and will go on for hours while others can only cope with a few minutes a day. Find the balance and understand your dog’s needs when it comes to dog training. It’s also important to always keep it fun. If your dog associates training with a load of boring commands they will be much less likely to want to join in.